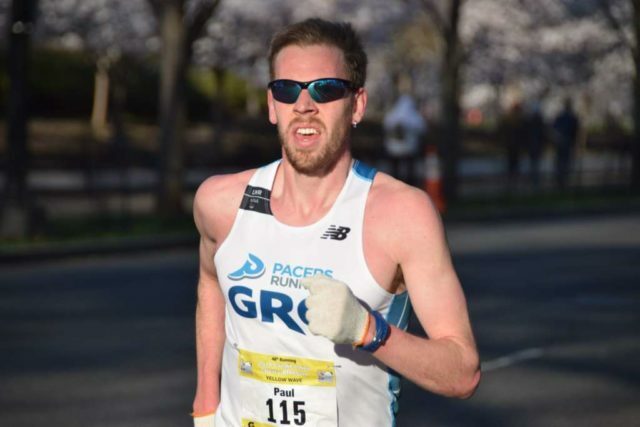 With a new year comes a new slate of races for RunWashington’s runner rankings. We’ve shuffled some around, added some, shed a few others. Each of these races is run on a certified course (but it’s up to you to make sure you don’t run too far). 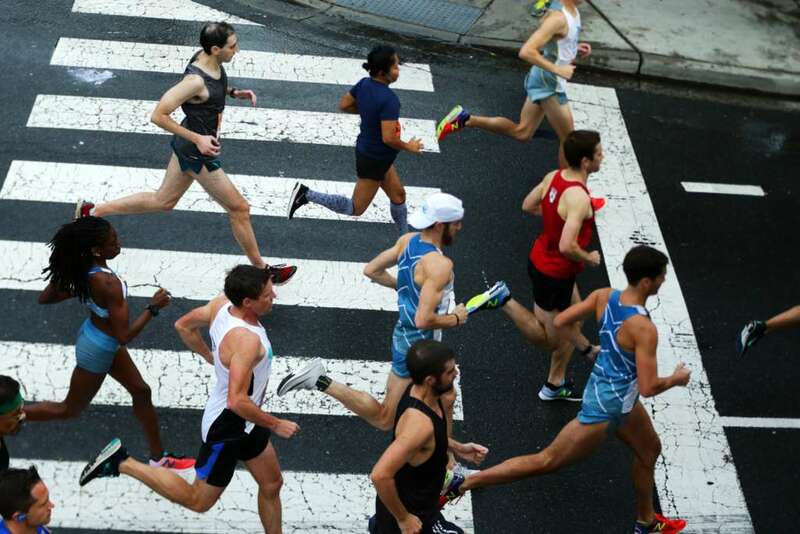 To be ranked for the year, runners must run at least six races, three before July 1 and three after. Why? 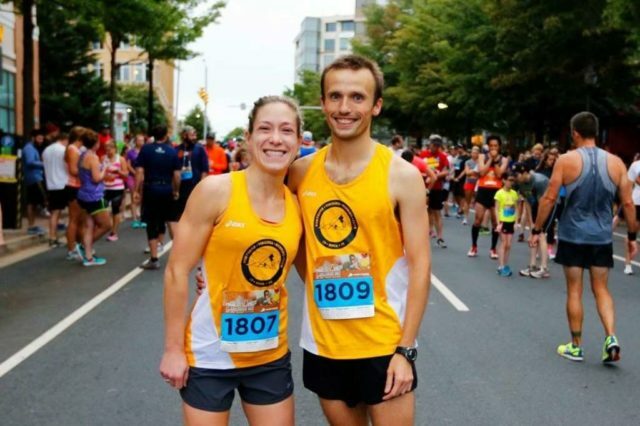 It’s the most fair (and manageable) way to help put together a list of the runners who have made a commitment to road racing in the Washington, D.C. area. There are at least 51 events in each half of the year, giving you plenty of opportunities to get in the races you need to be ranked. 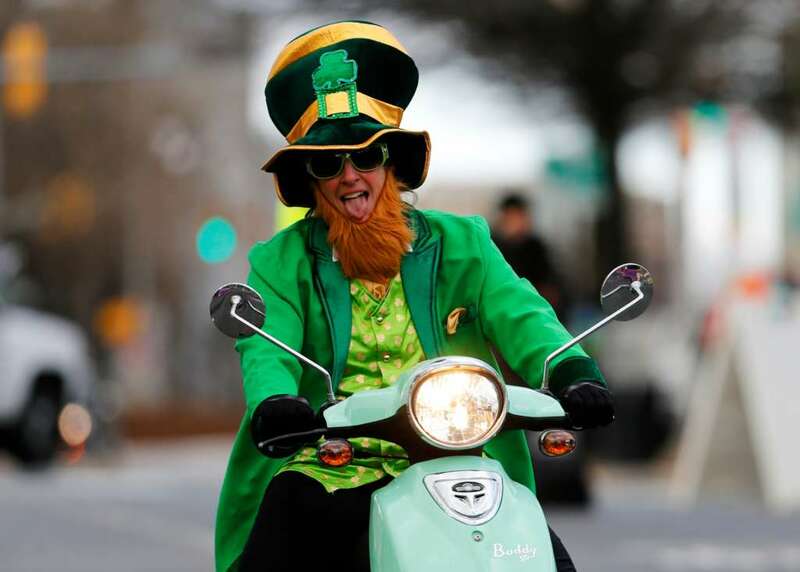 We’re still confirming a few dates for races. Keep in mind, races may be removed if they encounter course trouble, but we will try to replace them if something is removed. 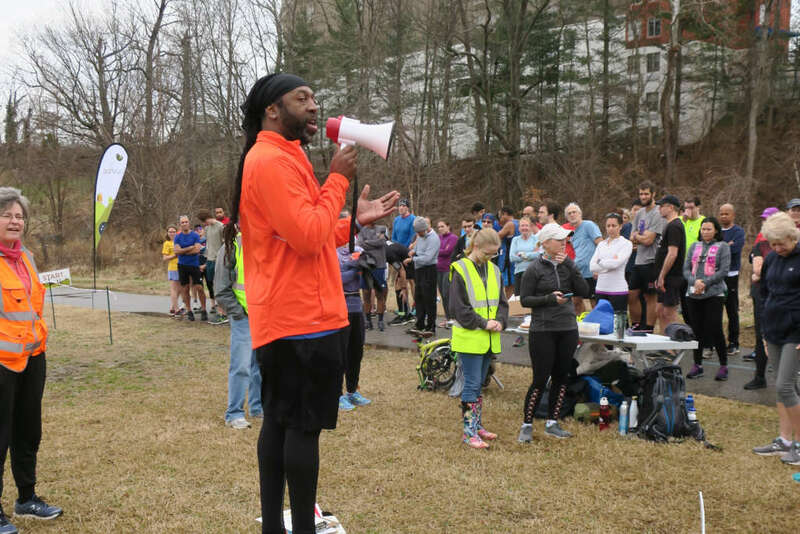 The 2018 cross country season in the D.C. area was marked by a lot of rain. Some races, like the Oatlands and Octoberfest invitationals, were cancelled outright. Others, like the Glory Days Invitational, were altered to preserve as much of the course as possible. 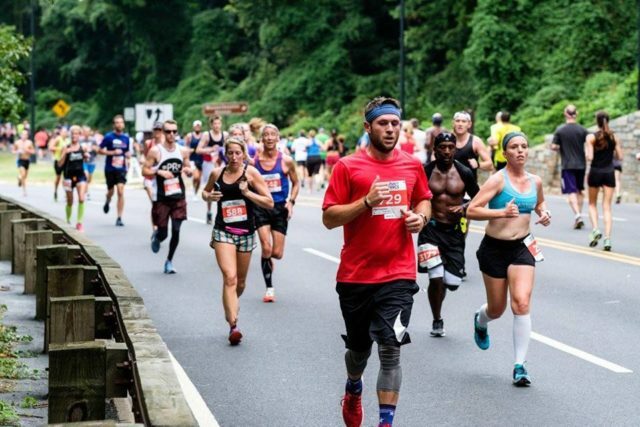 Races that went on were often much slower, and forced runners to be more tactical. Times appropriately went out the window. 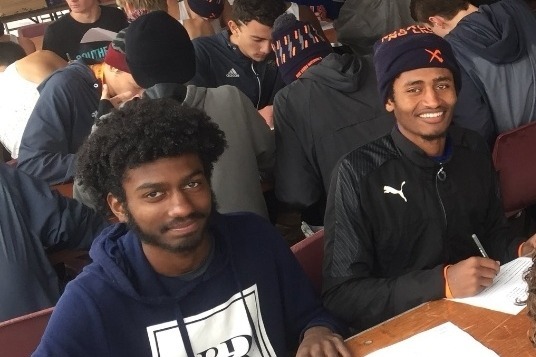 It seemed to pay off, though, in late November when many the Nike Cross Southeast regional was run in a deluge. 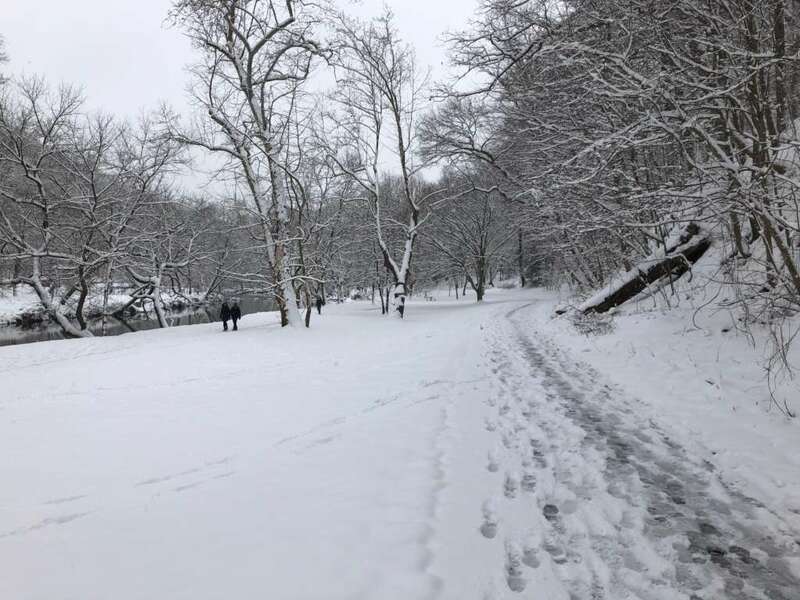 By that point, the conditions were second nature to most of our local runners, who took advantage and found themselves near the front of the race. Ten boys in the top 25 and three girls in the top 15. 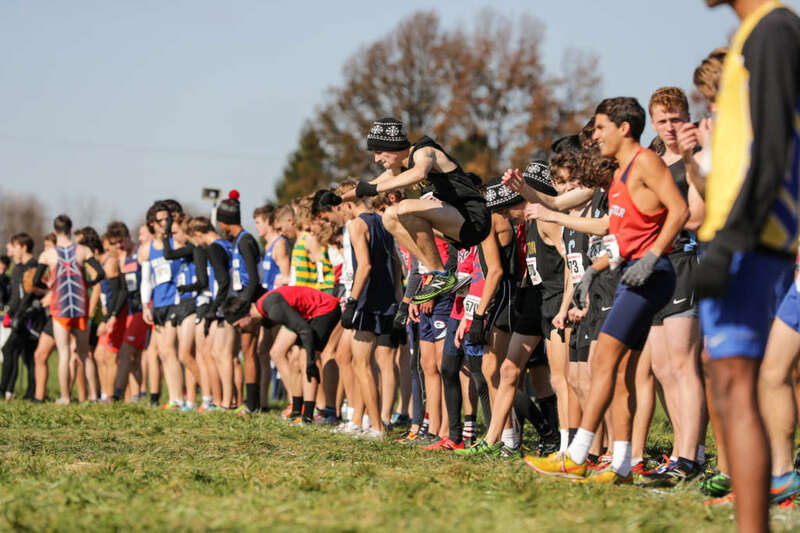 Loudoun Valley’s boys then went on to repeat as Nike Cross Nationals champions, the first boys team to do so, and improving on their record-low score in the process. Locally, we saw the first public individual and team champions in D.C. state meet history, a first state title for Loudoun Valley’s girls, W.T. Woodson’s boys, West Springfield’s girls and Woodrow Wilson’s girls. Young runners had breakout seasons all over the place, while the veterans continued to demonstrate a mastery of the sport. Loudoun Valley’s boys won their fourth straight state title and Tuscarora’s girls won their fourth in five years. RunWashington convened members of its coaches panel to look at local runners’ seasons and name them to the All-RunWashington Postseason Team, which comprises the top 10 boys and top 10 girls in Northern Virginia, Washington, D.C. and Montgomery and Prince George’s counties. The Maryland, D.C. and Virginia teams comprise the next seven boys and seven girls. The coaches who selected the postseason teams are: Chad Young, Bethesda-Chevy Chase; Chris Pellegrini, West Springfield; Mike Mangan, Lake Braddock; John Ausema, Gonzaga; Kevin Hughes, Georgetown Visitation; Jim Ehrenhaft, National Cathedral School and St. Albans; Giovanni Reumante, Northwood and Scott Silverstein, Winston Churchill. Coaches considered overall season progress but gave more weight to postseason performances. See the D.C., Maryland and Virginia teams here and have a look at all of RunWashington’s cross country coverage here. There was panic in the Jungle. 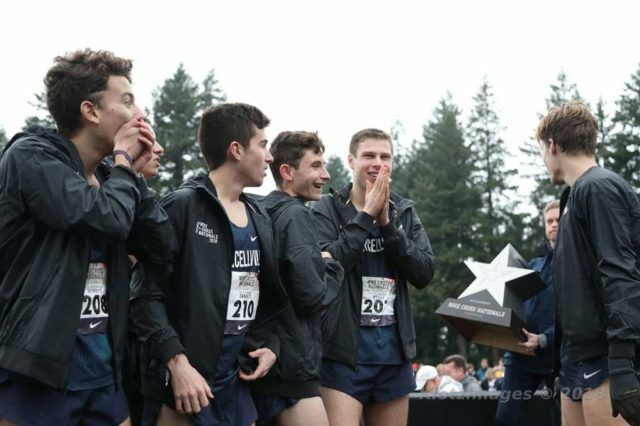 People felt it at home in Purcellville, at the Commonwealth Games, in a University of Virginia dorm and beamed it back to the Gleendover Golf Course in Portland, Ore.
From all indications, Loudoun Valley was all over the standings as they raced Nike Cross Nationals. Second. Third. But definitely not first. A long way from being the first boys team to defend a national title.